Snow sports helmets have come a long way in recent years. They’re often more comfortable, warmer, and more breathable than ski hats, as well as lighter and better fitting than in the past. Helmet usage continues to increase among skiers and snowboarders. 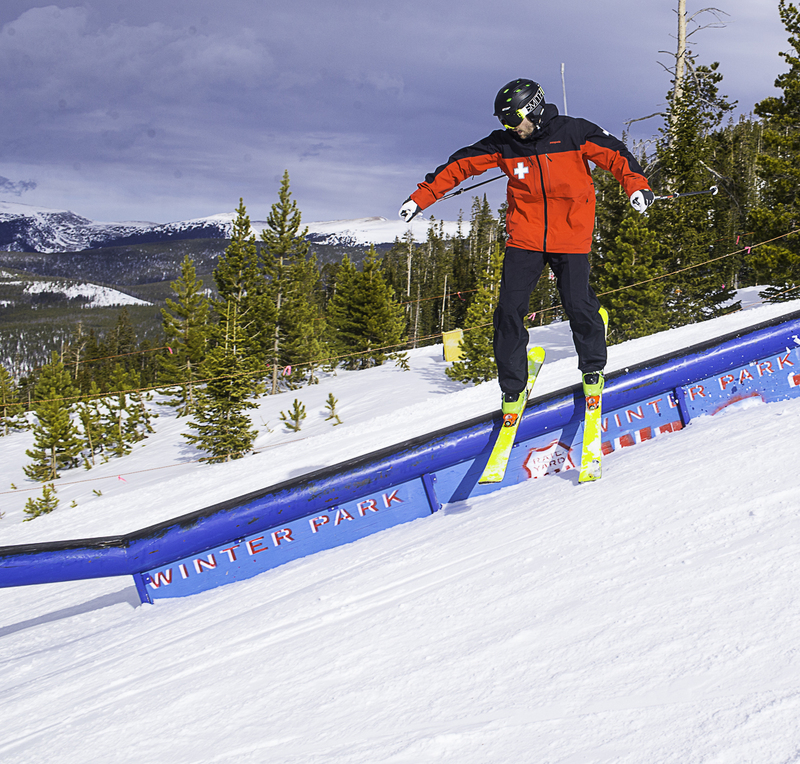 The National Ski Areas Association reported that 73 percent of skiers and boarders wore a helmet in the 2013/2014 season, up from 57 percent in 2009/2010, 48 percent in 2008/2009, 43 percent in 2007/2008, and 25 percent in 2002/03. The largest percentage of helmet wearers is children under 9, with 88 percent of children nine or younger wearing helmets, 80 percent of children between 10 and 14 using helmets, and 80 percent of adults over the age of 65 using helmets. 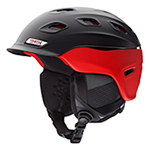 Traditionally, the lowest percentage of skiers and snowboarders wearing helmets is between the ages of 18 and 24; for the 2013/2014 season, 62 percent of skiers and riders in that age bracket wore helmets, up from 18 percent in 2002/2003. 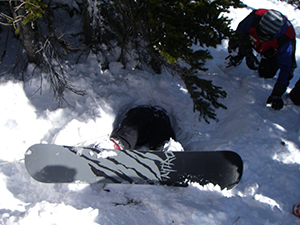 A helmet is one additional tool for slope safety, and the National Ski Patrol recommends wearing one while skiing or boarding. However, it’s important to remember that helmets have limitations. Studies show that helmets offer considerably less protection for serious head injury to snow riders traveling more than 12-14 mph. Safety and conscientious skiing and riding should be considered the most important factors to injury prevention, while helmets provide a second line of defense. Don’t let a helmet give you a false sense of security. When wearing a helmet, ski and snowboard as if you’re not. Watch this video from High Fives Foundation featuring former patroller Sally Francklyn that discusses helmet safety.